Slow but steady progress continues to be made in OECD countries towards greater female economic empowerment, according to a new PwC report. How effective is your diversity & inclusion programme? 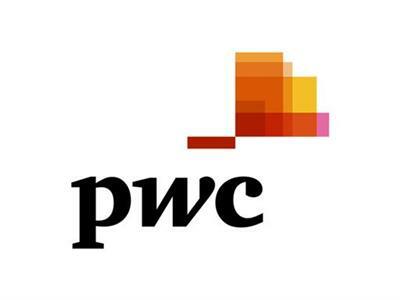 PwC launches new tool to help organisations find out.